Carrying out an online job search is one of the best and easiest methods of finding out the which company is hiring. This is one of the easiest ways of building up a new career. This method of searching for a job is more convenient as you can search for job offerings in all part of the world compared to the traditional method where you can only search for jobs in your neighborhood. Before you go snooping on the internet for job opportunities, there are some basic tips you need to know. 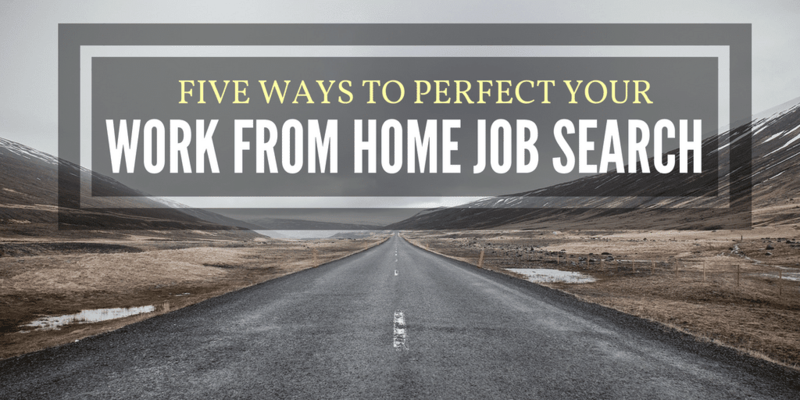 These tips will help you make the most out of your online job search. In addition, it will also save you a lot of stress and you can be assured that with these tips, you will not fall prey to scammers who are looking for who to devour. 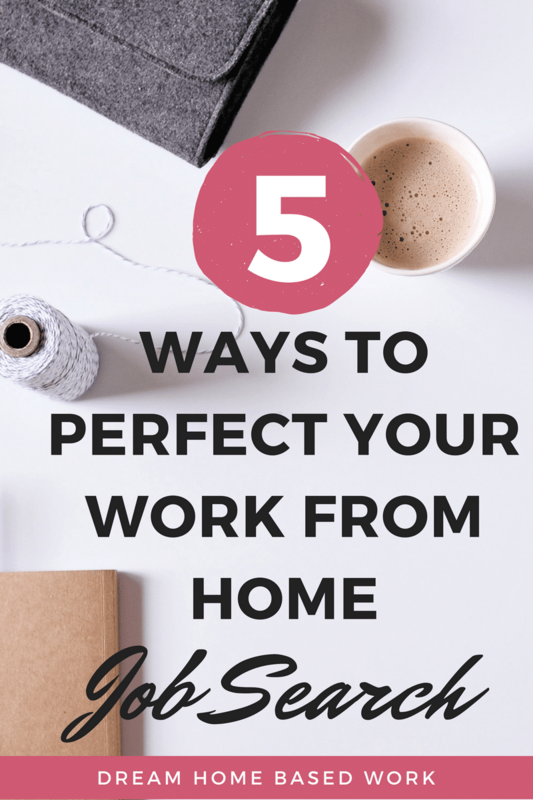 There are numerous tips that you can apply in your online job search but in this article, I will only be sharing 5 essential tips to perfect your job search online. 2. Make use of Social Media: It is no more news that social media has changed the way and manner in which we live and communicate in our world today. Most businesses now have a social media platform where they share real time information about their business. So, in order to perfect your online job search, register with a social media platform and try to connect with companies of interest. 3. Know what you are looking for: Before you go searching online, you must know that it will be very difficult to get a job that directly befits your lifestyle. Therefore, before you begin your online job search, carry out a thorough analysis of yourself so that you can really determine what type of job you really want. Think about what type of career you want to build for yourself, the amount you would like to earn and how many hours you want to spend on the job daily. You should think wide and ask a lot of questions as these questions will help you understand what type of job you want and help you to narrow your search. 4. Set up Email alerts: Another way to perfect your online job search is to ensure that you subscribe for email alerts with reputable sites that you may have found. By doing this, you can rest assured that each time there is a genuine job listing somewhere; it will pop up in your inbox. Your dream job might just be waiting in your inbox. 5. Re-Evaluate Your Resume: No matter the amount of effort you put into your job search, your resume is one of the major things you need to perfect your online job search. It is the only way you can make a lasting impression on potential employers and so you must ensure that it is well crafted. Your cover letter has to be precise and must not be too vague. If you do not know how to write a cover letter, then it is only advisable that you look for a reputable writing site or hire a freelancer on Fiverr to help you write your cover letter and polish your CV. I recommend using Grammarly which make sure your resume is easy-to-read and mistake free. It is now very easy to get a job online but you still need to ensure that you follow the tips that have been discussed above so that your online job search does not end up being an effort in futility.